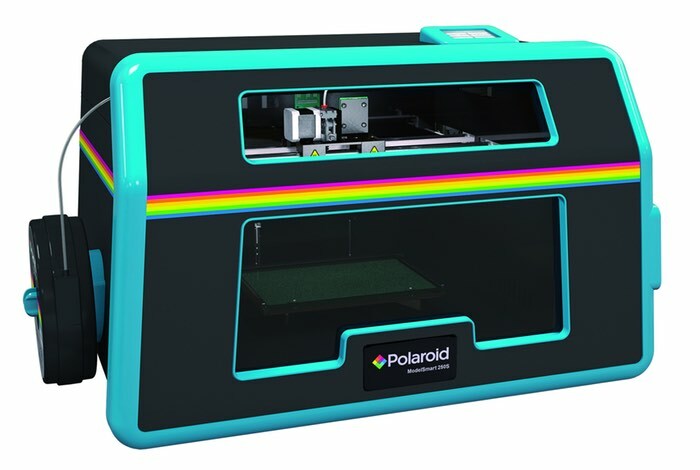 During CES 2016 this week Polaroid and the Environmental Business Products (EBP) Group have announced a three-year partnership and where EBP will be the sole manufacturer of the new Polaroid 3D printer and its consumables. EBP will have exclusivity in 15 European markets that include UK, Ireland, France, Germany, Spain, Italy, Portugal, Belgium, Netherlands, Luxembourg, Denmark, Finland, Norway, Sweden and Croatia. Throughout our history, the Polaroid brand has been associated with creating innovative products, but we’re also committed to making innovative technologies accessible to everyone. Just as the first Polaroid Land camera enabled people to watch a picture instantly develop, our relationship with EBP will allow us to bring the magic of creating an object right before your eyes to consumers across Europe. When the Polaroid ModelSmart 250S 3D printer is made available to purchase its expected to cost around $2,200. As more detail on availablity are announced over the coming months we will keep you updated as always.